Whether you’re relocating, building a home, or on an employment assignment, Corporate Suite Shoppe’s housing specialists will find temporary housing that’s comfortable, spacious, convenient, and at a significant savings over hotels. You now have another option beyond an extended-stay studio room. Corporate Suite Shoppe provides kitchenware, linens, TV, free local phone, expanded cable, and much more. Your temporary housing will be larger, better-appointed, and much more comfortable than a hotel… and at a less expensive price. Corporate Suite Shoppe’s housing experts will also take care of all your special needs — whether it’s pet-friendly housing, fitness centers, multiple bedrooms, or playgrounds. Let us know your needs and your dedicated, personal specialist will find the right short term housing for you. Corporate Suite Shoppe recognizes the unique needs of corporate clients and can offer many options and upgrades to make your apartment feel like home. 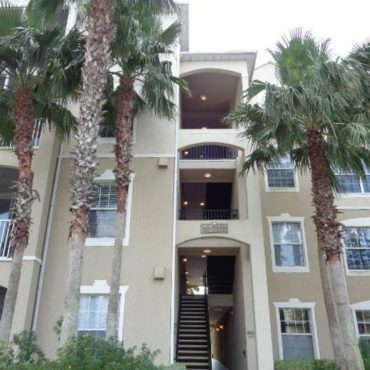 We’ll do the legwork to find you a Jacksonville apartment that fits your needs. Let us use our expertise to manage your relocation experience or temporary housing solution as conveniently as possible.